Gluten free living is more than a trend. For many folks living with Celiac Disease, it’s a necessity. We here at Three Bakers like to not only offer delicious tasting gluten free products, we also strive to share information. In this regular column, we are sharing the most important news articles and blog posts on the web that address the issue of gluten-free living and celiac disease. 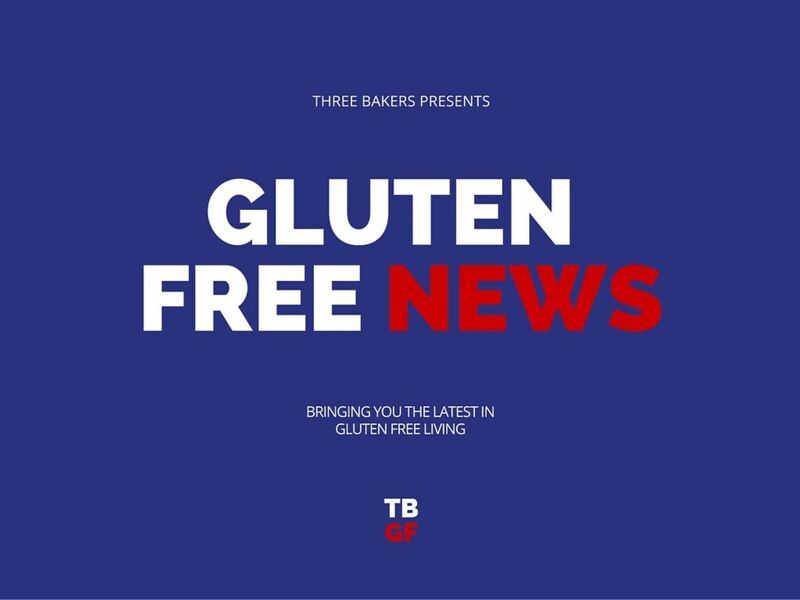 Discover the latest gluten free news in today’s roundup. Pope Francis has earned a largely positive reception since his election to the papacy in 2013—for instance, he has cautioned against the very real dangers of both climate change and Putin’s government. But over the weekend he dealt a harsh blow to Catholics with celiac disease, wheat allergies, and also your annoying neighbor who thinks that gluten makes her head hurt or something. A letter from Cardinal Robert Sarah, written at the behest of the Holy See, clarifies that gluten-free Communion wafers are not allowed in the Catholic Church. Maybe somebody tipped off the Vatican that Catholics, some of whom could suffer severe intestinal damage if they ate wheat, were taking gluten-free Communion? Canines have been used historically to detect drugs, criminals, and obstacles for the blind — and now, companies have taken their dogs’ training to a new level. Some dogs are now being taught to sniff out gluten, a substance found in many grains that causes stomach upset for millions of Americans with celiac disease. While external contact with gluten isn’t going to have the same affect on the body as eating it, people with either Celiac or a gluten sensitivity are more likely to develop skin sensitivities to gluten as well. Some people have no problem with it, but for others gluten can trigger dry itchy skin, acne, eczema, or other rashes. 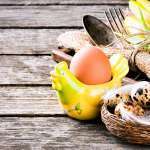 There are also families with children who either have Celiac or are at risk because it runs in the family–and kids aren’t always the best at keeping shampoo out of their mouths. 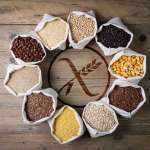 While there’s no medical consensus that external contact with gluten can trigger a flare of Celiac Disease, a lot of folks fall into the camp of why risk it?